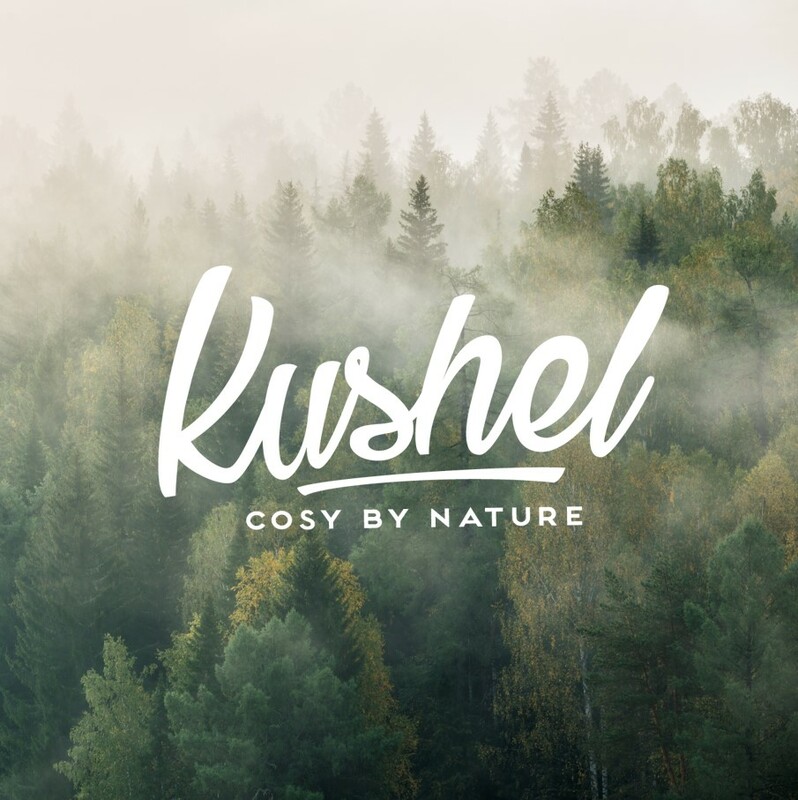 You are buying the Kushel Towel direct from the manufacturer, no retailer is involved. The price structure is simple and transparent: the more you buy, the more you can save. All prices include free international shipping, carbon and blue water neutral production and we´ll plant two trees per towel.